A deck or patio is the perfect place for backyard barbeques, sunning, enjoying a meal, and countless other activities. However, if your deck or patio in Apex, NC has become covered in dirt and grime from decaying plant life, mold, mildew, algae, fungi, or other contaminants, you may find that cleaning the mess up can be incredibly difficult. 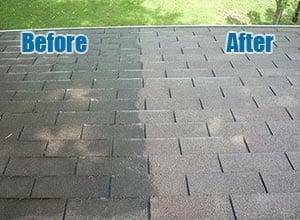 Peak Pressure Washing is here for all your residential low pressure deck cleaning needs, offering residential soft wash deck cleaning and residential low pressure deck washing in Apex, Raleigh, Cary NC. 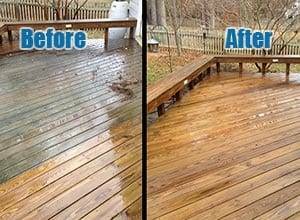 Low pressure deck cleaning is the best way to clean your deck or patio of unwanted muck and grime without damaging the wood or other features. What Is Residential Soft Wash Deck Cleaning & Residential Low Pressure Deck Washing? A residential soft wash deck cleaning begins with the application of biodegradable chemicals designed to attack contaminants like mold, algae, dirt, and others. This is combined with a low pressure wash. 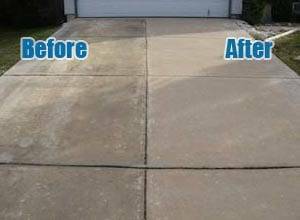 Unlike conventional pressure washing used on concrete or highly durable surfaces, a residential soft wash deck cleaning, also known as residential low pressure deck washing uses specialized low pressure attachments to the nozzle of the pressure wash wand. The result is a cleaned and undamaged deck or patio that is perfect for all of your backyard activities! If your home deck or patio in Apex could benefit from a thorough cleaning, contact the professional residential low pressure deck cleaning raleigh nc based company, Peak Pressure Washing. We have been providing top of the line residential soft wash deck cleaning and residential low pressure deck washing since 2007, and have the knowledge and experience you want to restore your deck or patio to its original beauty. For more information or to schedule a residential low pressure deck and patio cleaning, call us now at 919-796-9026 or by contacting us online. 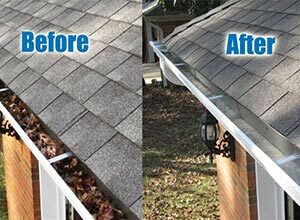 Need Pressure Deck Cleaning Services in Apex, Raleigh, Cary NC? Schedule Your Appointment! Peak Pressure Washing is your source for residential low pressure power washing services, including residential low pressure deck cleaning, residential low pressure deck washing, & residential soft wash deck cleaning, residential low pressure house washing, residential roof cleaning, residential concrete & masonry cleaning, and residential gutter cleaning services in Apex, Cary, Raleigh, Holly Springs, Fuquay Varina, Clayton, Durham, Garner, Morrisville, Knightdale, & beyond.